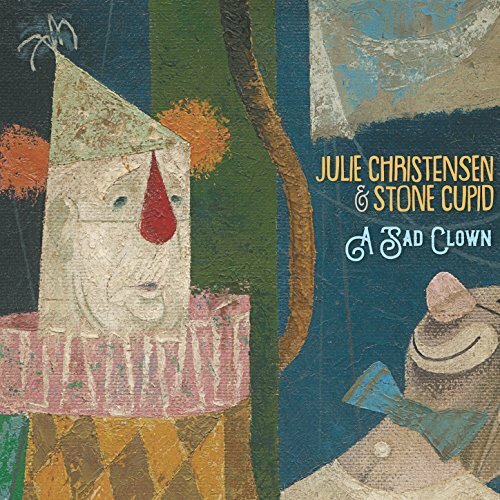 A chill descends on the Top Ten Songs of the Week for Wednesday, March 14, 2018 when Julie Christensen and Stone Cupid bring in “Cold Tennessee Rain” to the #1 spot. A.J. Ghent immediately has the remedy to keep warm with “Do the Rump” as Brandi Carlile promises to be ‘everybody’s friend’ in “Hold Out Your Hand”. Mason Lively keeps one step ahead when “Lonely Comes Back Around” and I’m With Her are comfortable with the ‘as-is’ sign in “Ain’t That Fine”. 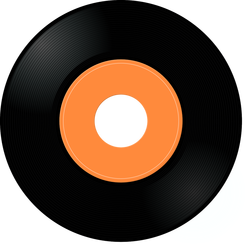 Dallas Moore takes the title of Mr. Honky Tonk on his new release, parking his big rig on the chart with “Home is Where the Highway Is” as Kyle Frederick reminds “These Are the Days”, Eric Costelo goes “Low” and Ruby Boots hopes to stay whole in “Break My Heart Again”. 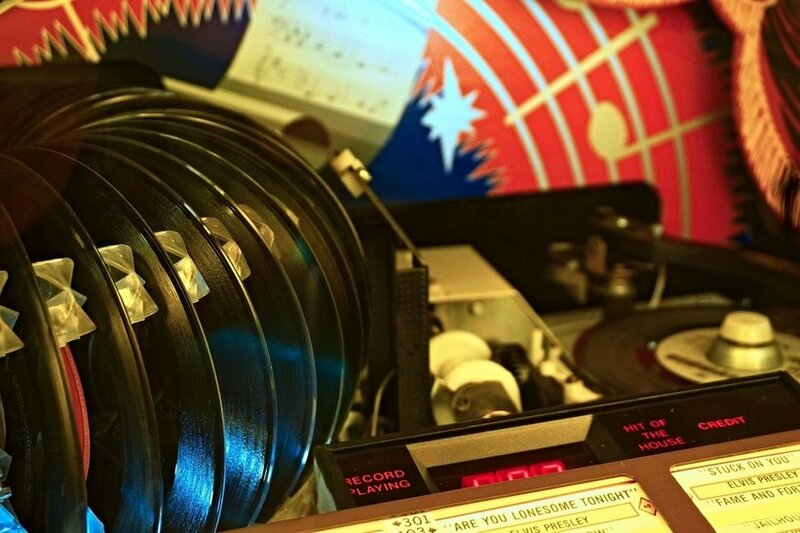 The instruments have the last say as Soulful Twang exit the list with “Wrapped in These Arms” on the Top Ten Songs of the Week for Wednesday, March 21, 2018. Though bad weather brings a rainbow on the Eastside, Julie Christensen and Stone Cupid are not quite seeing the sunshine break through the clouds. A rattle to beat the rumble of thunder in sky above carries “Cold Tennessee Rain” from the recent release, A Sad Clown. The funk tunes up and lets loose underneath A.J Ghent. Handclaps and soul shouts float over “Do the Rump” as a rhythmic patter that takes the dance into the light of day and out into the streets. The tune is from the recent A.J. 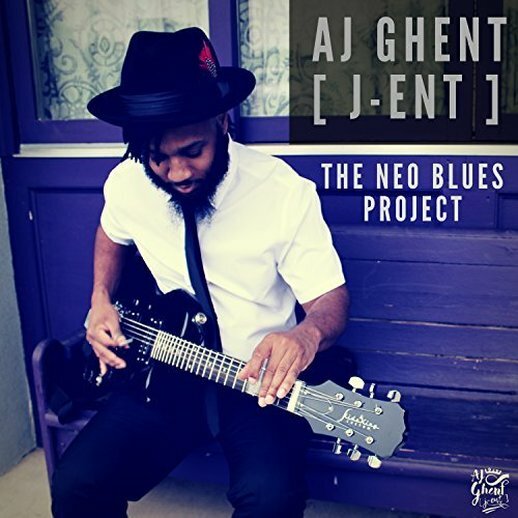 Ghent release, The Neo Blues Project. Though her vocal spit is fast and furious resume on “Hold Out Your Hand”, Brandi Carlile is optimistic on a community chorus that joins the marching beat. 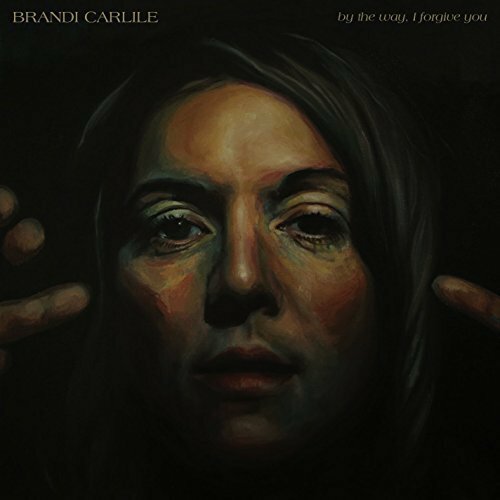 The track can be found on the recent Brandi Carlile release, By the Way, I Forgive You. Rather than lead with his macho, Mason Lively gets honest on “Lonely Comes Back Around”. 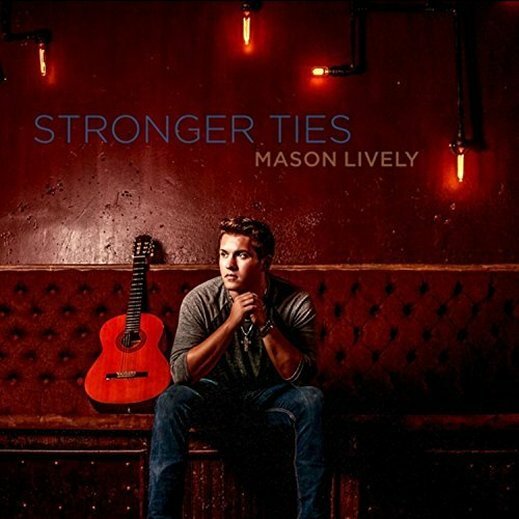 On a cut from his upcoming (April 6, 2018) release, Stronger Ties, Mason Lively freely admits to the leaving before dawn and habit of one-night stands, confessing to staying one step ahead of hurt. 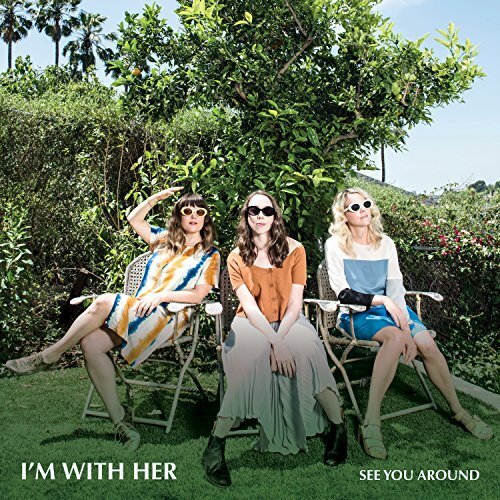 The trio of I’m With Her, Aoife O’Donovan, Sara Watkins, and Sarah Jarosz, have no particular place to go and nothing special in mind, smiling as they lay out a supper for friends in “Ain’t That Fine” from the recent release, See You Around. The hard beat is the door slamming as Dallas Moore hits the open road in “Home is Where the Highway Is”. 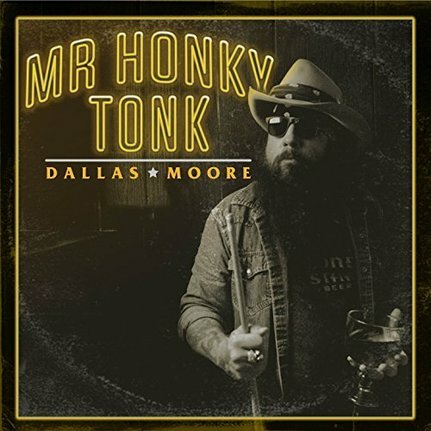 The rumble of rhythm is tires slapping blacktop as Dallas Moore gets to wear the crown on his recent release as he claims the title of Mr. Honky Tonk. The rhythm is multi-cultural as Erin Costelo smoothly glides over African, Latin, and Jazz beats on “Low”. 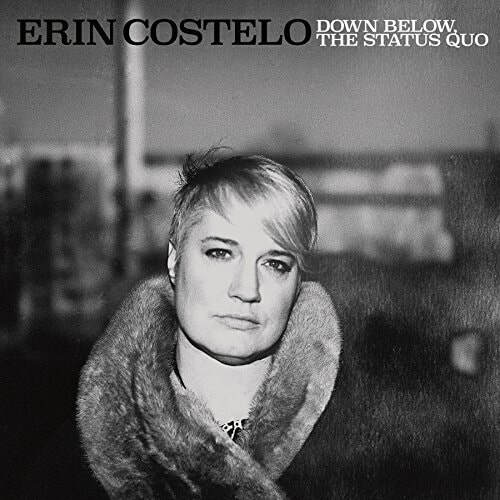 The track percolates, breathing in time with its percussive heartbeat with a tune from the recent Erin Costelo release, Down Below, The Status Quo. 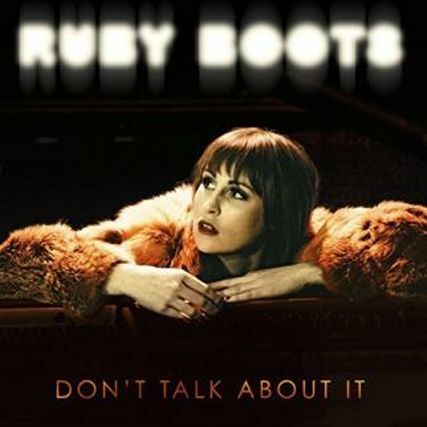 There is no paranoia, and Ruby Boots freely offers the possibility of romance, knowing the love can dry her tears. Her one request is to not repeat the recent past, requesting please don’t “Break My Heart Twice” with a cut from Don’t Talk About It. The times dictate the sometimes poor decisions and questionable choices of the characters reeling through “These Are the Days” from Kyle Frederick. 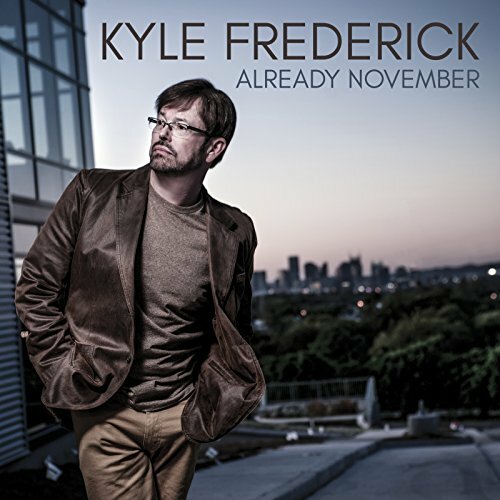 The track is from Already November, the recent release from Kyle Frederick. A saxophone calls for romance as it drifts over the Country rhythms of “Wrapped in Your Arms” from Soulful Twang. 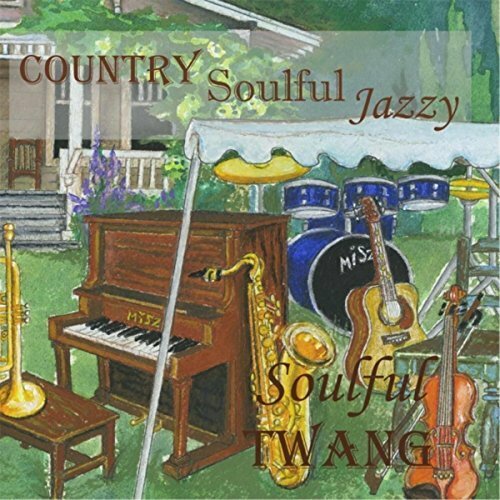 The lazily swaying tune swirls and dips on the recently released album Country Soulful Jazzy from Soulful Twang.